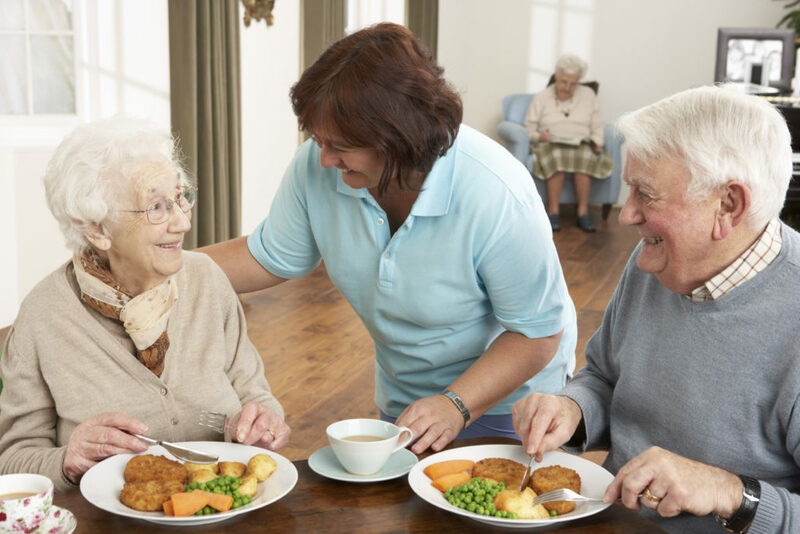 Daycare is for individuals who continue to live alone but would benefit from structured socializing, activities and events that Care Homes provide. Daycare helps relieve loneliness and isolation that often occurs with age, while still allowing individuals to maintain independence. Daycare provides a safe space with varied, stimulating activities, companionship and care. These services are suitable for a varied level of care, including those with dementia. Daycare is often suitable for those living with relatives, providing respite care as well. The Accommodating Care Group offers specialist Daycare services. These services include individual care plans structures around specific needs. We take into account personal interests and hobbies and offer arts and crafts, bingo, events and many more social events. Daycare requires advanced notice and is self-pay per day, including lunch or supper and refreshments throughout the day. We are happy to answer questions and discuss personal situations. Contact us today for more information on our Daycare services.